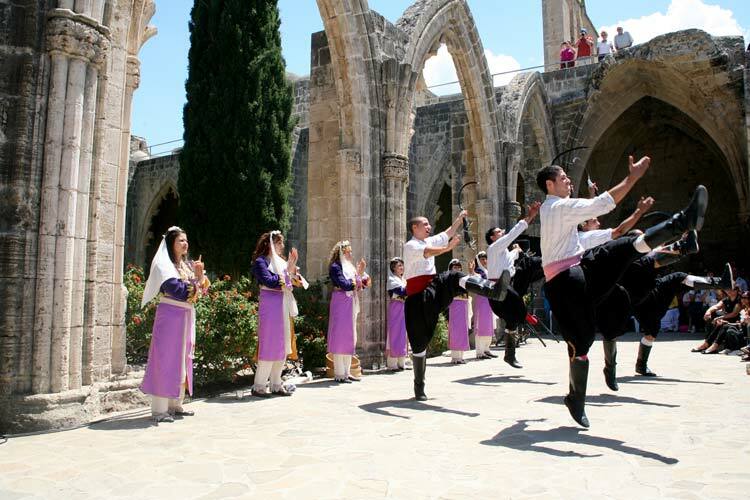 The Turkish Cypriot Culture is a rich and varied one with strong influences from Turkey and the surrounding Mediterranean countries. Amongst the many delights of North Cyprus are the cultural differences. The northern Cypriots are genuinely very friendly and helpful. 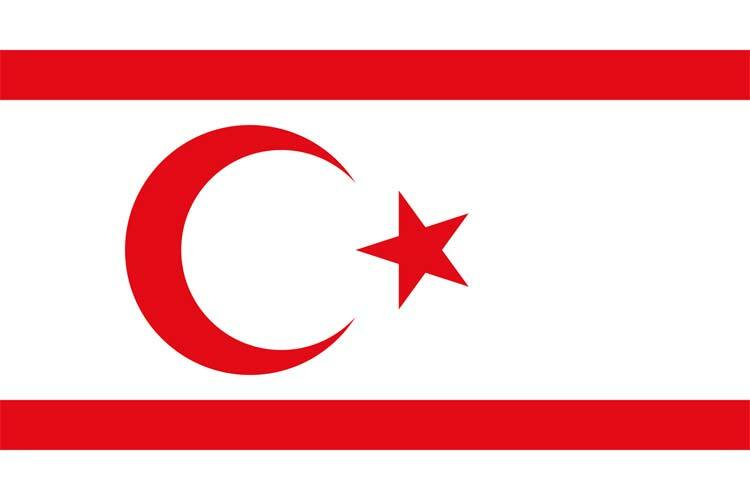 Their language, although Turkish, is of the Cypriot variety. Many of their customs are from a mix of the cultures which have swept through the island over the centuries. Although Cypriots are Muslim, their religion is important to them but they don’t feel the need to necessarily visit a mosque on a regular basis. ‘My religion is inside me’ is a regular comment. Cypriots will not feel offended if visitors don’t necessarily understand basic rituals on visiting someone's house for example, but you will gain more respect by having made some effort. When meeting someone it’s usual to shake hands, smile and look them in the eye then later say a separate goodbye to each guest. Remove shoes before entering a house or mosque as people used to sit on carpets on the floor. Take a small gift of cakes or sweets and, if flowers, don’t take funeral lilies. On a brief visit you may be offered tea or coffee and offered ‘macun’, preserved fruit. If someone suggests reading coffee grains at the bottom of your coffee cup, turn the cup upside down onto the saucer to be read. Tavli, like backgammon, is the usual game played in coffee houses. Museums and art galleries are good places to gain an insight to a culture as are local festivals. Festivals are ideal events to enjoy real local culture first hand. Folk dancing depicting the story of everyday life, the girls more sedate than the boys showing off their skills. The blue eye (nazar boncuk), seen hanging in doorways, on clothes, in cars and jewellery is to ward off evil looks and spirits. 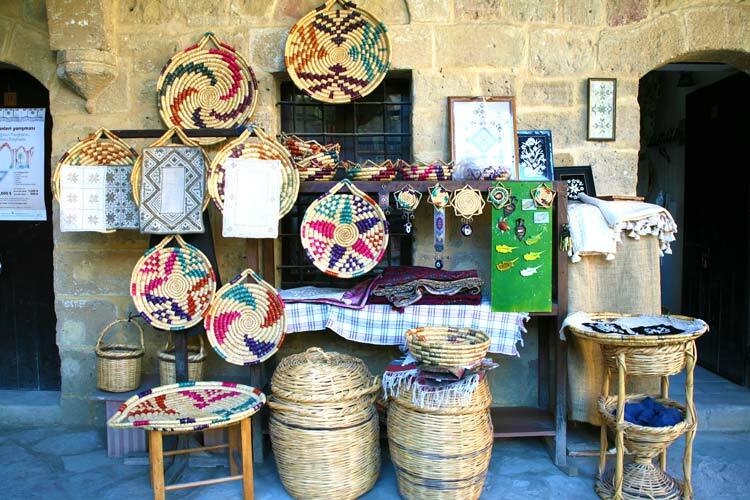 Handicrafts include Lefkara lace work, from the Venetians era, for bedspreads and tablecloths etc. Weave a wicker basket with bamboo or knit (weave) a wicket tray ‘sesta’ from dyed straw, reeds and grasses, easily confused terms but articles from either make a great gift. Good buys are Kilims, small colourful rugs, silk pictures and brooches. Festivals are also ideal times to try Turkish Cypriot food. Its mix of Mediterranean, Turkish and Middle Eastern cuisine dishes and take-away conjures up a whole new meaning. Between Turkish Cypriots, family life is very important, so they spend most of their free time with family gatherings, picnics, barbeques and weddings. The Turkish Cypriot family structure is that of the ex tender family which consists of three generations of people living close to eacother. The influence of the family on individuals is immeasurable. Although our island has undergone many social changes in recent times, the traditional family structure in Cyprus remains the same. Turkish Cypriot families are patriarchal and male dominance is the norm. Men are expected to provide for the family while women are responsible for housework and childcare. If men do assist with household chores it is viewed as a bonus. Religious festivals are another important family event. Long lost cousins and distant family members gather together to eat, drink and laugh together. Children are treated to new clothes for these festivals and receive large gifts of money to spend as they wish. Food is the main focus of family gatherings at Bayram and everyone contributes by cooking savouries and desserts to share with one another. In fact the kitchen table is the heart of the family home in North Cyprus. People in Cyprus enjoy eating together and there is never a shortage of food in the home. Women usually cook more than the necessary amount of food in case an unexpected member of the family or a friend visit. Weddings in North Cyprus are mammoth family events. Aunts, uncles and cousins and cousins join in the wedding preparations to ensure that the couple have the best day possible. The extended family usually provides the couple with a furnished place in which to live. The house or apartment is usually provided by the groom's family undertakes the interior decoration, furnishings and electrical appliances. This tradition in Cyprus enables a young couple to enter married life without any major worries. Parents are frequent visitors at their children's homes and usually continue to provide financial and emotional support. In North Cyprus community, family comes first. Marriages usually need the approval of the family to succeed. Harsh as this may sound, it is difficult to live happily in a community which places such high value on the family unit without their approval of the spouse. Approval is given when parents have researched the family, education and social status of the eligible partner. Child's happiness is also important in Cyprus. 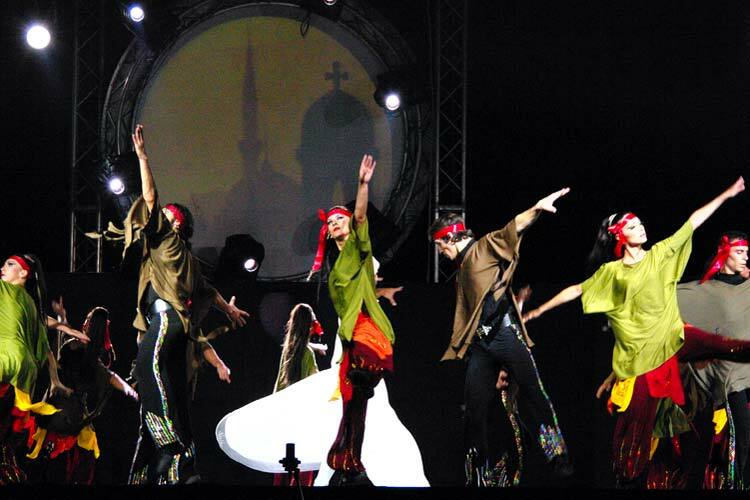 From the beginning of establishment of Northern Cyprus folk dancing has been performed by locals, municipalities, states as an important symbol of our national culture, identity, and history. 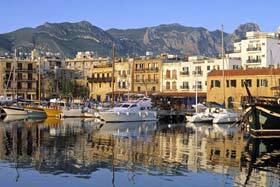 People in Northern Cyprus are very sociable and like to go out. All towns have local cafes where people sit and chat in a warm atmosphere. They also arrange festivals especially in the beginning of summer. 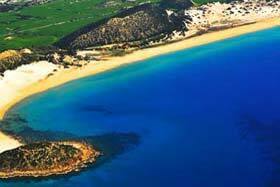 There are also legends in North cyprus. 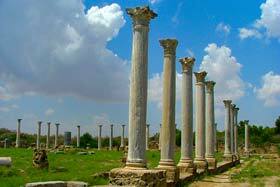 It is the birthplace of the goddess of love, and home to numerous heroes and saints. 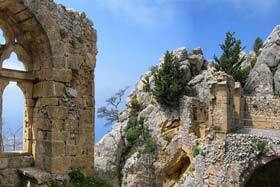 It is a joy to discover the colourful culture of Turkish Republic of Northern Cyprus.